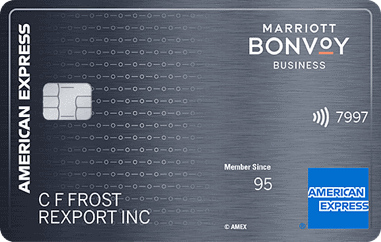 From February 13 to April 24, 2019, the Marriott Bonvoy Brilliant American Express Card (Referral Offer), formerly the SPG Luxury card, and the Marriott Bonvoy Business American Express Card (Learn More), formerly the Starwood Preferred Guest Business Credit Card from American Express, are offering 100,000 bonus Marriott Bonvoy points after spending $5,000 in three months. 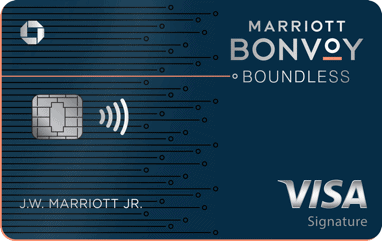 The offer on the Marriott Bonvoy Boundless Card remains at 75,000 bonus Bonvoy points when you spend $3,000 in 3 months. The 100,000 point offers are the best we’ve seen for these cards (discounting an ever so slightly better 35,000 old-SPG point offers quite some time ago which would be worth 105,000 Marriott points) and the case of both Marriott cards from American Express, they represent a welcome bonus value of $700-$800 or more depending on how you use the points. Which Bonvoy American Express card should you get? 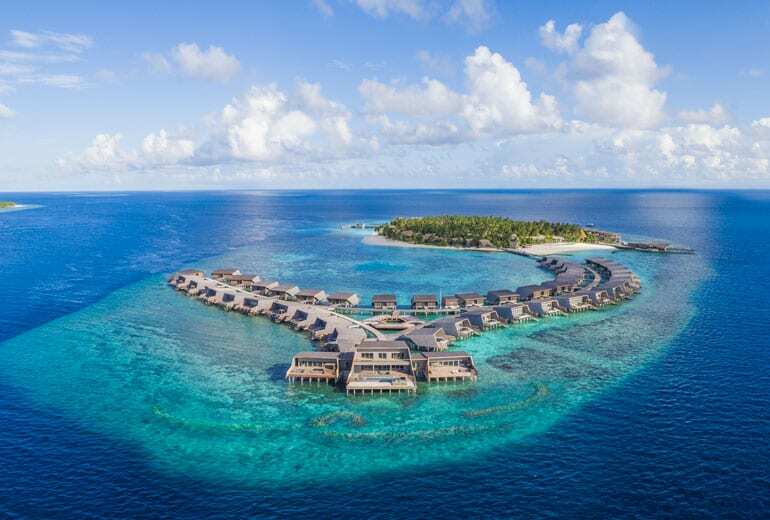 Well, now is still a great time to rack up Marriott points, while you can still reserve the most luxurious properties like Ritz Carlton and St Regis for 60,000 points a night or 240,000 for 5 nights. You can only do this through March 4, 2019. Better yet you can reserve the room now and use the Points Advance feature so you don’t have to redeem actual points until 14 days before the reservation. Be careful, though, as some high end properties have cancellation penalty dates of a month or more before check-in and a lack of points won’t protect you from those cancellation fees. So, even if you have few or no Marriott points now, you could pick up both of these bonuses and, with some spend (or even transferred points from a significant other to top off your account – Marriott allows 100,000 points transferred per year at no charge for elite members) grab a 5 night stay at one of the most luxurious hotels or resorts on the planet, like the St Regis Maldives or the St Regis Bora Bora. I’ll just caveat that these amazing values have been getting booked up week by week as they go on sale overnight on Saturdays…. so grab the reservation you want before applying for any credit cards just for that reason. Not sure if you qualify for a Business Credit Card? Read this. Need to know more about the changes from the previous card to the new Bonvoy lineup of credit cards? I wrote about that here. Questions? 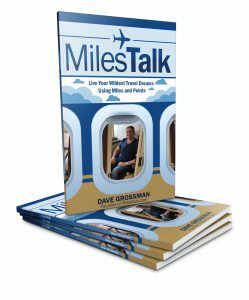 Ask me – on Twitter, or in the private MilesTalk Facebook group.